Dark cherry and plum fruit with a nice spicy clove twist. A lovely fruit forward wine that still has structure and balance. Domaine Lyrarakis, established in 1966 is located in the mountainous commune of Alagni (440m), south of the city of Heraklion. Lyrarakis estate has built on the traditions of the region, taking their wines in a more modern direction while retaining their sense of place. 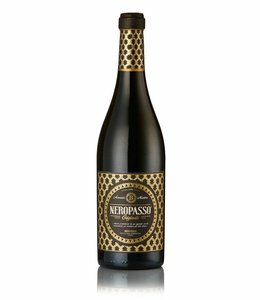 A blend of Syrah, Kotsifali and Mandilari. 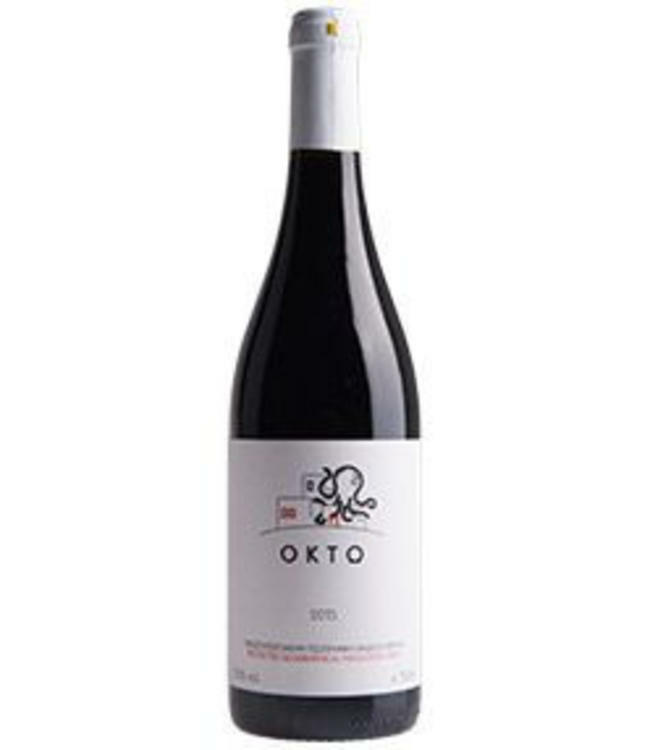 Sweet, supple, ripe cherry and plum fruit with a nice spicy twist. Ripe and supple, showing lovely fruit purity and balance. The Syrah gives a nice gamey edge and makes this wine something any Barossa valley fan will enjoy.